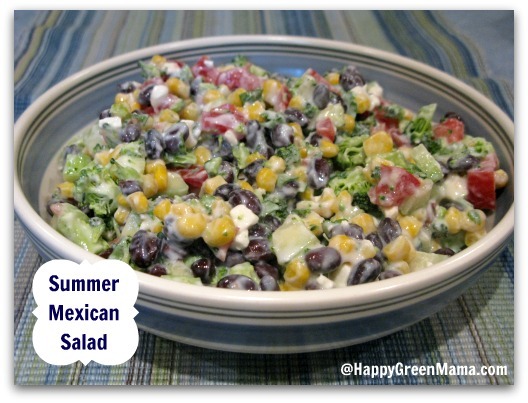 I made this Mexican Salad recipe twice last weekend on request of my husband. I would have made it again but I ran out of ingredients! I am not the best at improvising and putting ingredients together myself to come up with something yummy so I am really proud of this one, especially since my meat-eating husband wanted it for dinner two nights in a row. 1/3 cup fresh cilantro, chopped, stems removednatural homemade yogurt recipe. Hi, I am stopping by from the hop. I love your blog and can’t wait to read more.